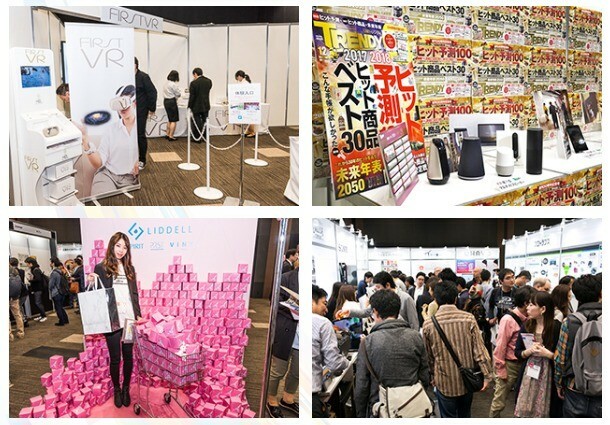 Free event “Nikkei xTrend EXPO 2018” that you must not miss! With the evolution of technologies, we are getting closer and closer to the futuristic dream-like lifestyle, for instance, home appliances that are integrated with AI technologies, unmanned convenience stores that utilize sensors, etc., that we once imagined in our childhood. At Nikkei xTrend EXPO 2018, you will come across various trends that are born out of the fusion of different industries and fields by taking part in the many talks and seminars. The highlights are the special talk on the “Best 30 of hit products”, which are published in the December issue of Nikkei Trend Magazine every year (released in November) on 28th November, and the award ceremony of “Hit Maker of the Year 2018” by Nikkei Entertainment! Magazine on 29th November. This event is packed with information yet it is free admission for all! This is an event that you don't want to miss if you are a “Japan hand” (someone who is very knowledgeable about Japan). 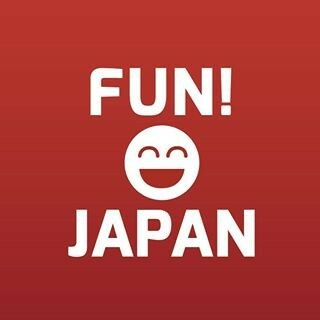 For those who are not in Japan during that period of time, don’t worry as we, FUN! JAPAN TEAM will cover the event for you. Please wait excitedly for our coverage! Let’s us report to you the latest Japanese hit products!